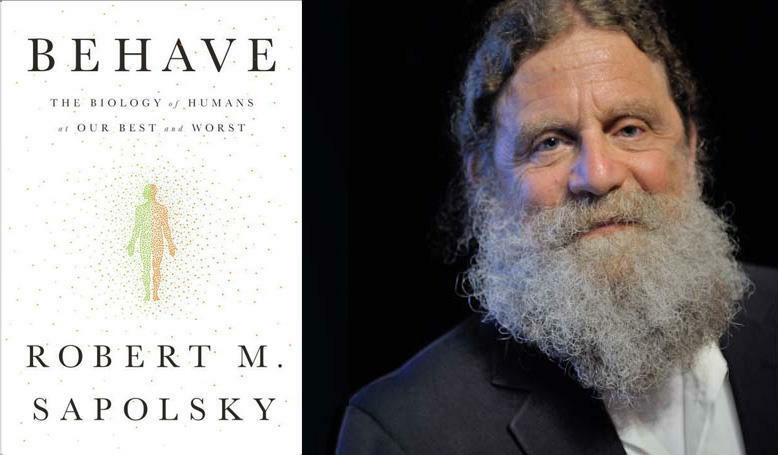 "Behave: The Biology of Humans at Our Best and Worse"
Neurobiologist and primatologist Robert Sapolsky has spent his professional life attempting to understand the underpinnings and science behind human behavior, studying wild baboon populations as well as the complex workings of the human brain. The professor of biology and neurology at Stanford University and MacArthur Foundation "Genius Grant" recipient is the author of several books on various aspects of behavior -- and his latest, "Behave: The Biology of Humans at Our Best and Worse," seems like a summation of his knowledge on the subject. 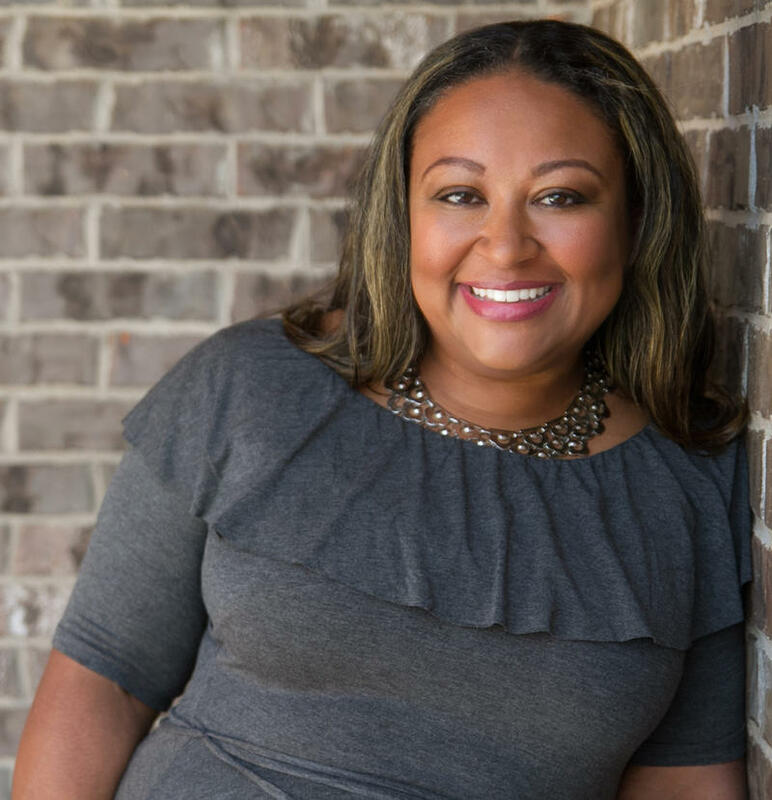 "From Introspection to Action: The High-Level Pro's 28-Day Journey to Improving Mental Health"
On this edition of ST Medical Monday, our guest is Dr. Nicole Washington, who has worked in the past as both an academic and community-based psychiatrist, and who's now on the staff at Family and Children's Services here in Tulsa. Dr. Washington also operates a private practice dedicated to helping high-level professionals deal with a variety of emotional and mental issues. 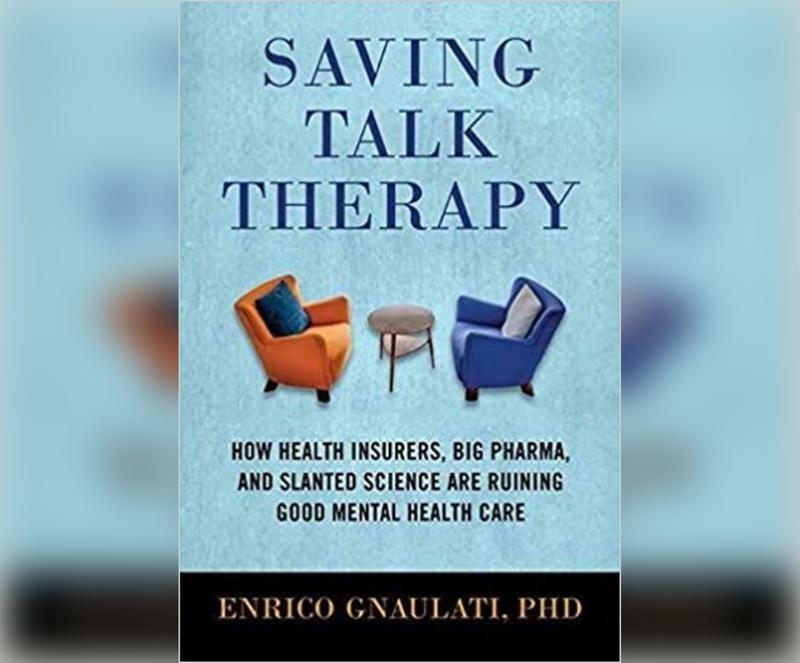 ST Medical Monday: A Conversation with Enrico Gnaulati, Author of "Saving Talk Therapy"
It's often noted that health care in America is changing quickly and dramatically -- and that it is, moreover, in a state of crisis -- but can the same be said for therapy? Our guest on ST Medical Monday is Dr. Enrico Gnaulati, a clinical psychologist based in California. (Note: This show originally aired back in October.) 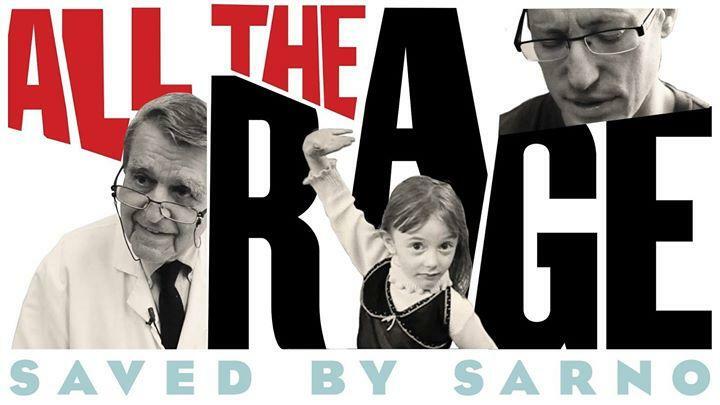 On this edition of StudioTulsa, we speak with Dr. John Bargh, a social psychologist at Yale who's widely seen as a leading expert on the unconscious mind. 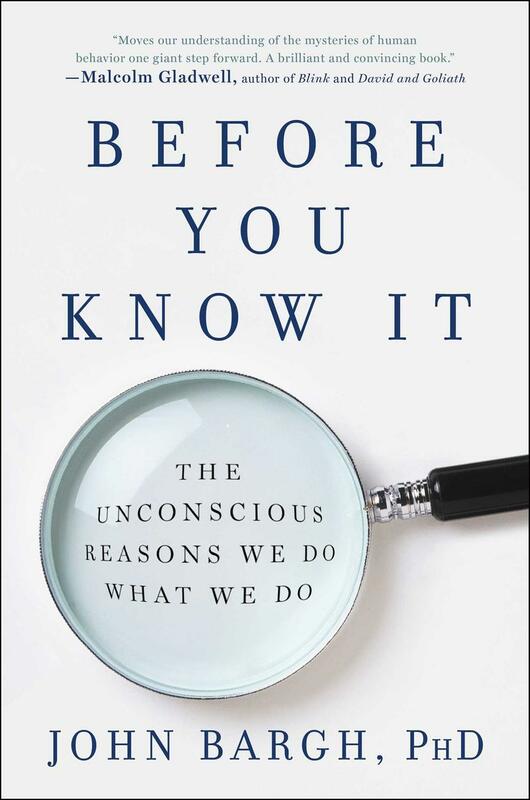 He joins us to discuss his new book, "Before You Know It: The Unconscious Reasons We Do What We Do." As was noted of this volume in a starred review in Library Journal: "Although the work [in this book] is girded with years of studies and research, humor and use of personal anecdotes keep the writing accessible. On this edition of StudioTulsa, we speak with Dr. John Bargh, a social psychologist at Yale who's widely seen as a leading expert on the unconscious mind. He joins us to discuss his new book, "Before You Know It: The Unconscious Reasons We Do What We Do." As was noted of this volume in a starred review in Library Journal: "Although the work [in this book] is girded with years of studies and research, humor and use of personal anecdotes keep the writing accessible. (Note: This show originally aired back in February.) Our guest is Sharon Begley, the senior science writer at STAT, which is the life sciences publication of The Boston Globe. 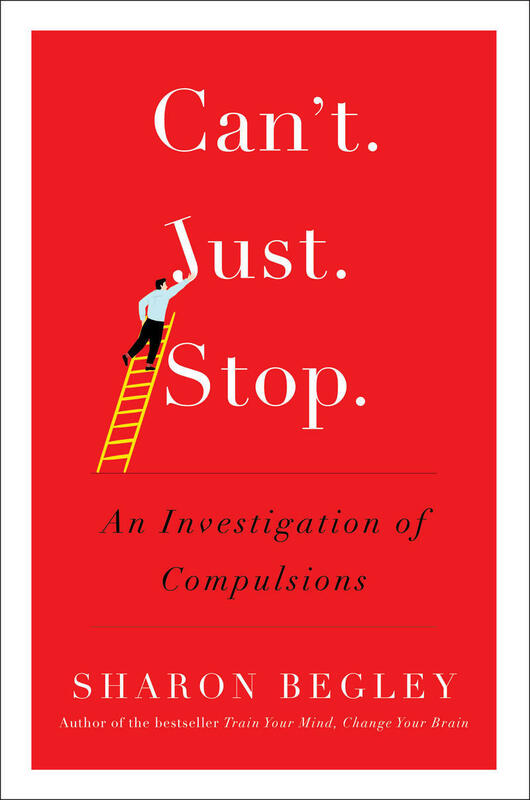 She joins us to talk about her new book, "Can't Just Stop: An Investigation of Compulsions." In an appreciation of this book by Publishers Weekly, we find: "Science journalist Begley demystifies compulsive behavior, exploring its history and manifestations and the many difficulties its sufferers face in finding appropriate diagnoses and treatment. 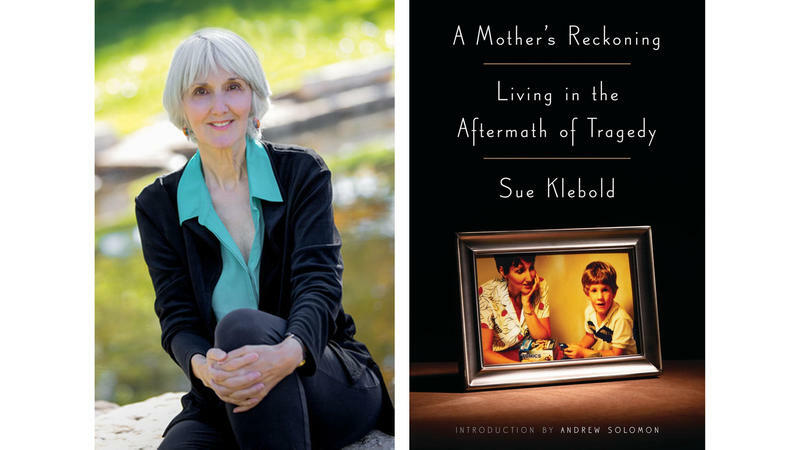 On this edition of our show, a discussion with Sue Klebold, whose 17-year-old son, Dylan, was of course one of the two teenage boys who committed suicide ­after their murderous attack on Colorado's Columbine High School in 1999. Klebold has a new book out about this incident -- and more to the point, about the behaviors that she did and did not see in her son in the months and years leading up to that terrible April day. On this edition of StudioTulsa, we speak with two staff members at the Laureate Institute for Brain Research (LIBR): Martin Paulus is Scientific Director and President of the facility, and Florence Breslin is its Psychiatric Research Coordinator. Both tells us about a truly groundbreaking new brain-development study that LIBR is participating in. 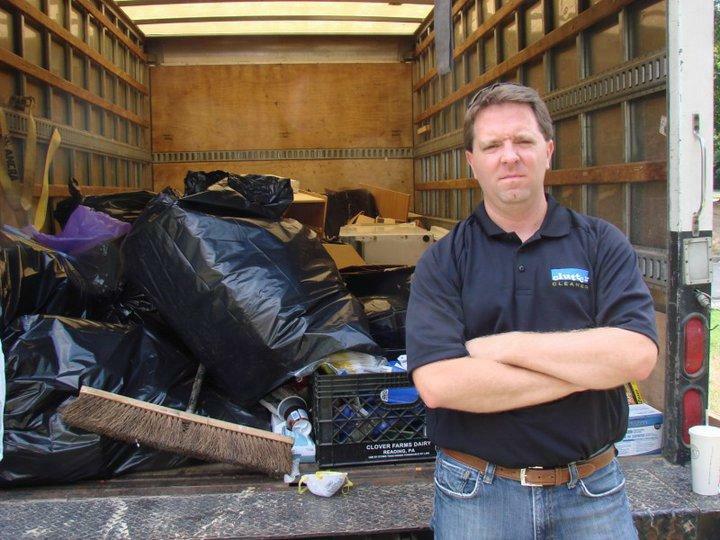 StudioTulsa Medical Monday: A Discussion with Matt Paxton of TV's "Hoarders"
Do you happen to know, among your circle of friends and relatives and colleagues, a "pack rat" or two -- i.e., people who just can't seem to throw things away? On this edition of StudioTulsa Medical Monday, we offer a discussion of compulsive hoarding, which is an anxiety disorder affecting a great many Americans that makes it quite difficult for someone to discard with possessions, regardless of the actual value of those possessions. (Note: This interview originally aired back in December.) We speak with the Pulitzer Prize-winning journalist and author Ron Suskind, whose bestselling nonfiction books include "Confidence Men" and "The One Percent Doctrine," among others. 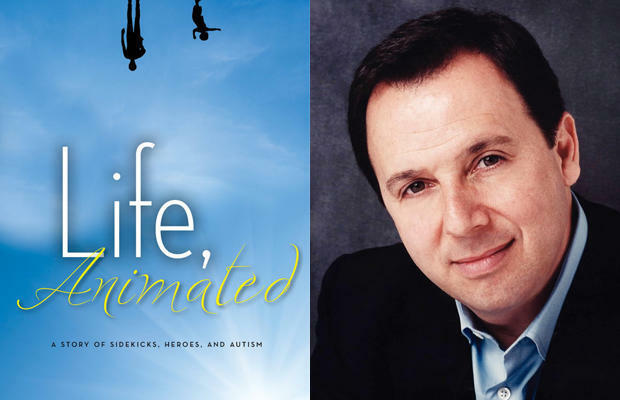 Suskind joins us to discuss his latest book, a memoir called "Life, Animated: A Story of Sidekicks, Heroes, and Autism." This work, first published in 2014, chronicles Suskind's family’s two-decade struggle with his son Owen's autism. As was noted of the book by the St.
(Note: This interview first aired back in December.) 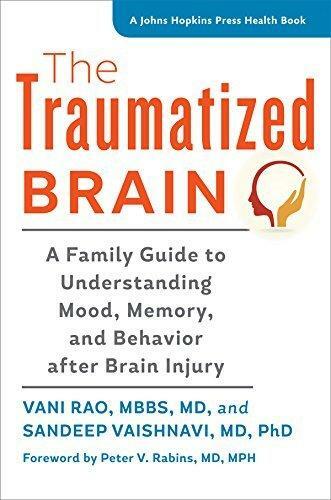 Not only are we learning more and more about the brain these days -- in ways various, surprising, and remarkable -- but we're also learning more and more about traumatic brain injury (or TBI). 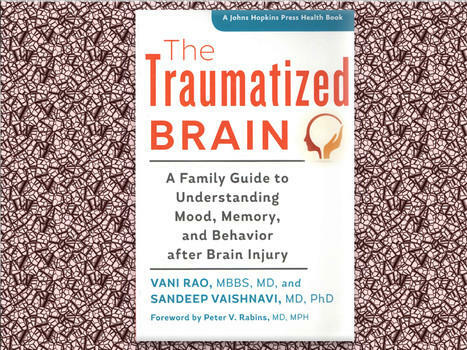 Our guest is Dr. Sandeep Vaishnavi, the director of the Neuropsychiatric Clinic at Carolina Partners, who's also a neuropsychiatrist at the Tisch Brain Tumor Center at Duke University Medical Center. Dr.
Our guest on StudioTulsa is Dr. Erik Vanderlip, who is the George Kaiser Foundation Chair in Mental Health and an Assistant Professor in the Departments of Psychiatry and Medical Informatics at the University of Oklahoma School of Community Medicine at OU-Tulsa. Board certified in both Family Medicine and Psychiatry, Dr. Vanderlip also has a degree in public health and health services research, and he specializes in caring for medically and psychiatrically complex individuals. (Please note: This show originally aired in January.) Our guest is Bessel van der Kolk, the founder and medical director of the Trauma Center in Brookline, Massachusetts, and the director of the National Complex Trauma Treatment Network. 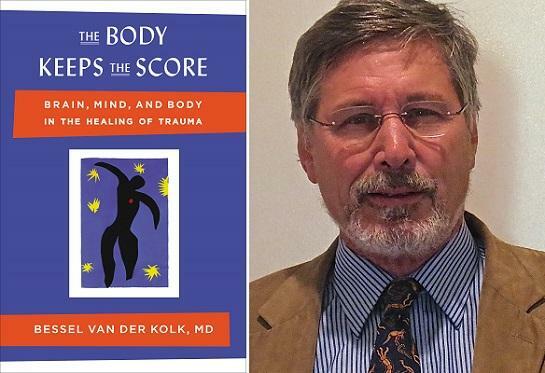 He speaks with us about his new book, "The Body Keeps the Score," which was praised last fall by Library Journal as follows: "Renowned trauma researcher van der Kolk's book is comprehensive in scope. "The Body Keeps the Score: Brain, Mind, and Body in the Healing of Trauma"
Our guest is Bessel van der Kolk, the founder and medical director of the Trauma Center in Brookline, Massachusetts, and the director of the National Complex Trauma Treatment Network. He speaks with us about his new book, "The Body Keeps the Score," which was praised last fall by Library Journal as follows: "Renowned trauma researcher van der Kolk's book is comprehensive in scope. (Note: This program originally aired in July.) 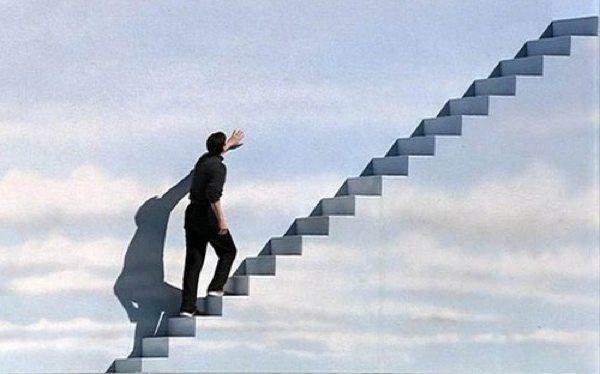 On this edition of our show, we offer a how-does-society-affect-our-mental-health discussion with Joel Gold, who, with his brother Ian, is one of the authors of "Suspicious Minds: How Culture Shapes Madness -- The Truman Show Delusion and Other Strange Beliefs." Dr. Joel Gold is a clinical associate professor of psychiatry at New York University School of Medicine and was an attending psychiatrist in the department of psychiatry at Bellevue Hospital Center for nine years. "Suspicious Minds: How Culture Shapes Madness -- The Truman Show Delusion and Other Strange Beliefs"
On this edition of our show, we offer an interesting how-does-society-affect-our-mental-health discussion with Joel Gold, who, with his brother Ian, is one of the authors of "Suspicious Minds: How Culture Shapes Madness -- The Truman Show Delusion and Other Strange Beliefs." Dr. Joel Gold is a clinical associate professor of psychiatry at New York University School of Medicine and was an attending psychiatrist in the department of psychiatry at Bellevue Hospital Center for nine years.